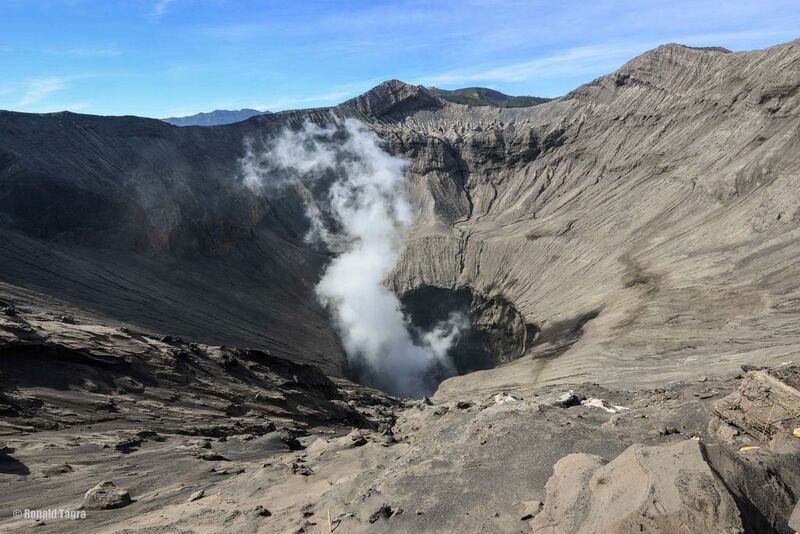 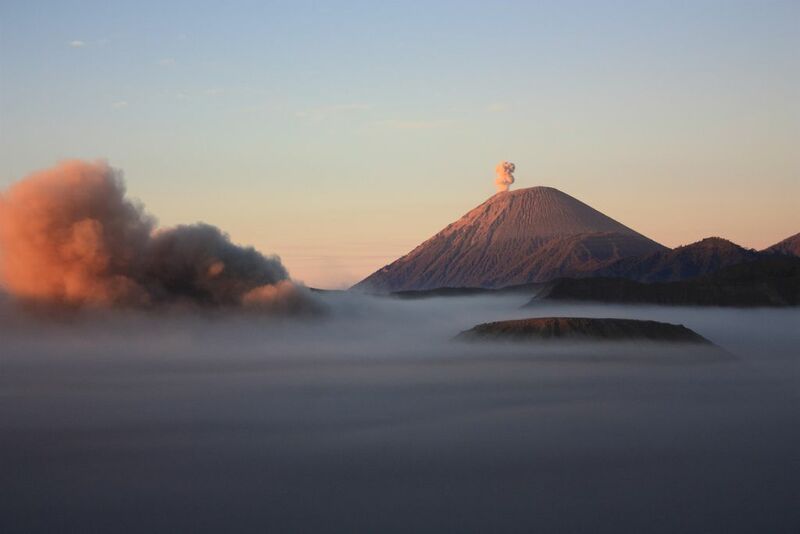 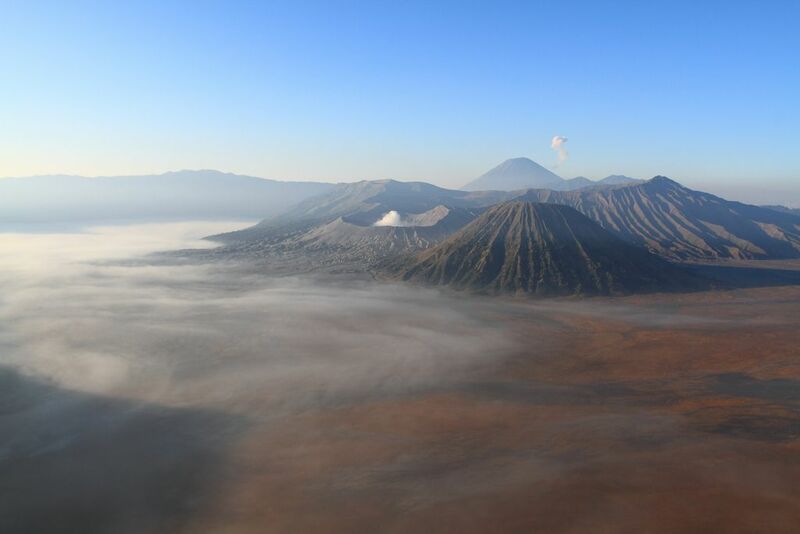 Mount Bromo is a part of the Bromo Tengger Semeru National Park that covers a massive area of 800 square kilometres, located some 4 hours drive from Surabaya, the capital of East Java. 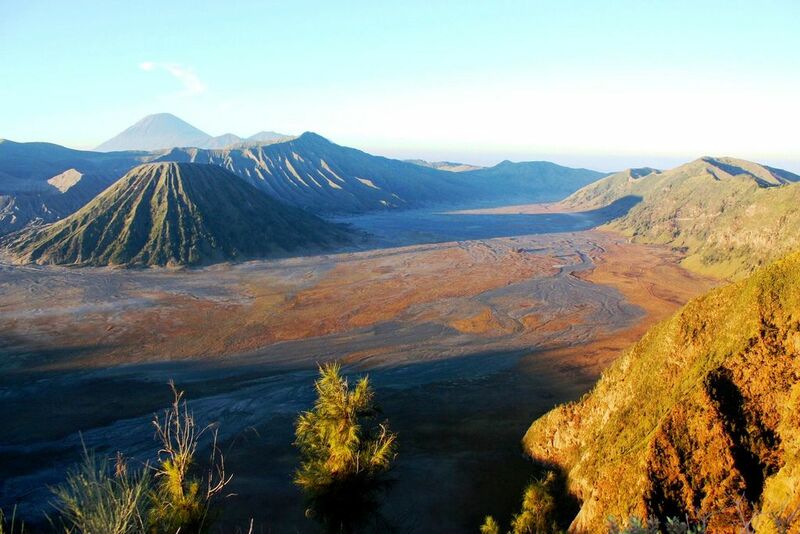 Watching the sun rise spectacularly over Mt Bromo is the highlight of any trip here. 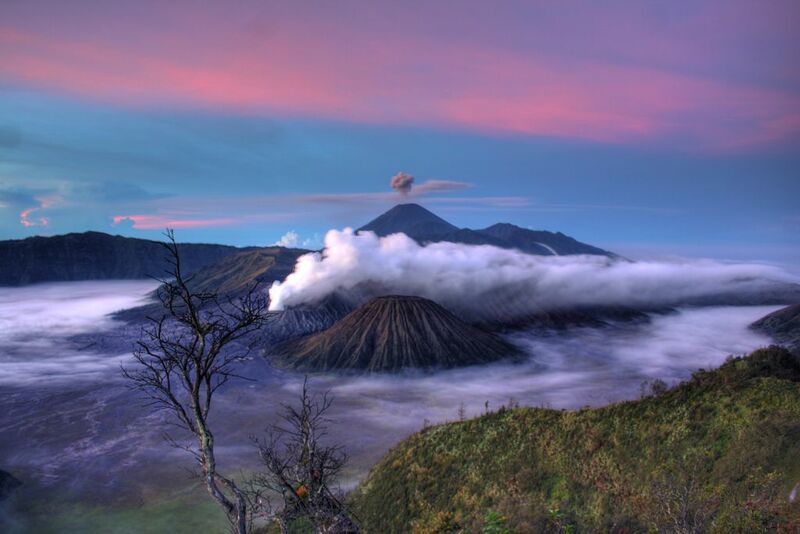 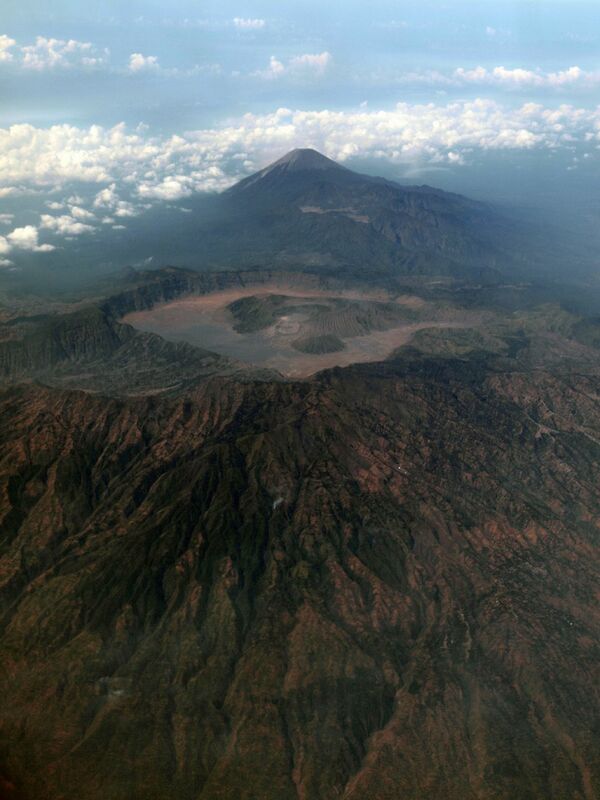 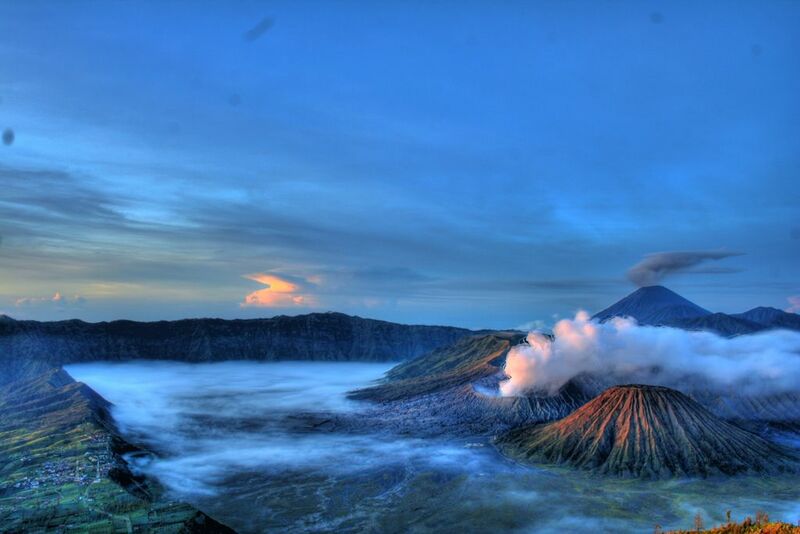 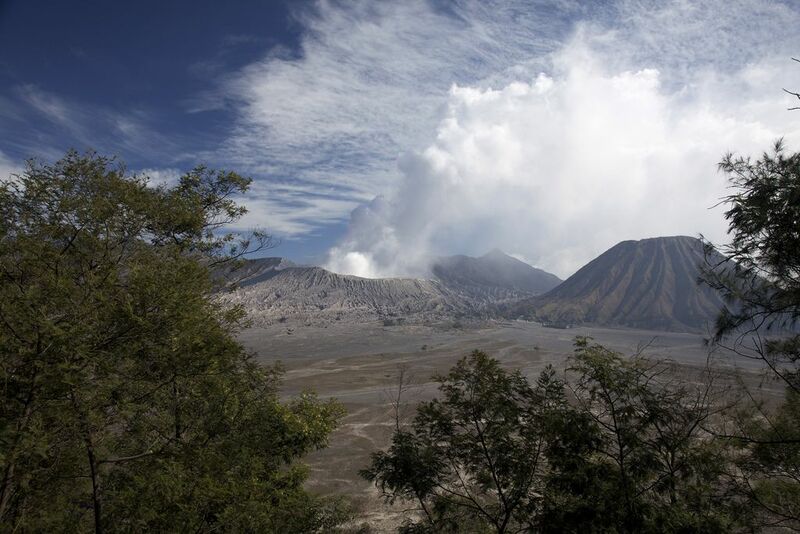 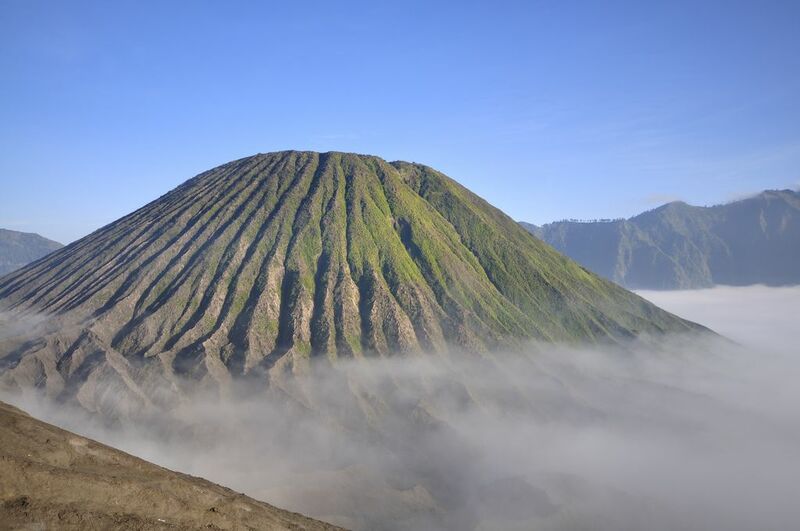 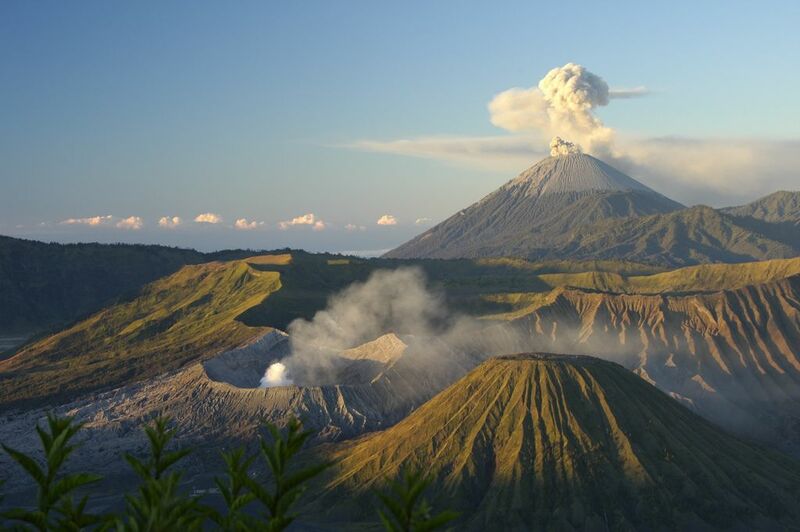 Mount Bromo which stands tall at 2329 m is one of the most iconic mountain in Indonesia. 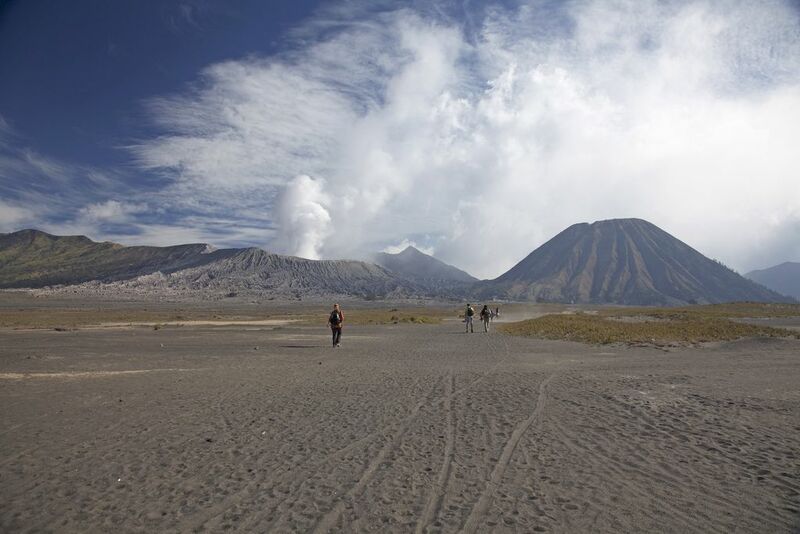 The most popular way to visit Mount Bromo is to take a roughly 45 minute scenic walk from either of the nearby mountain villages of Cemoro Lawang or Ngadisari. 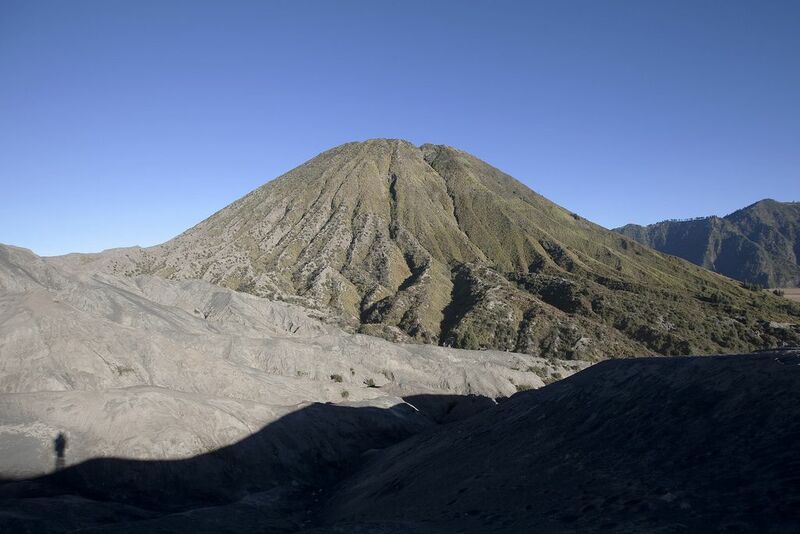 The Tenggerese are the native people, and they reside in quaint, flowered villages scattered in and around the park.